A recent twitter exchange has prompted me to stick my nose back into my resources on lichen. 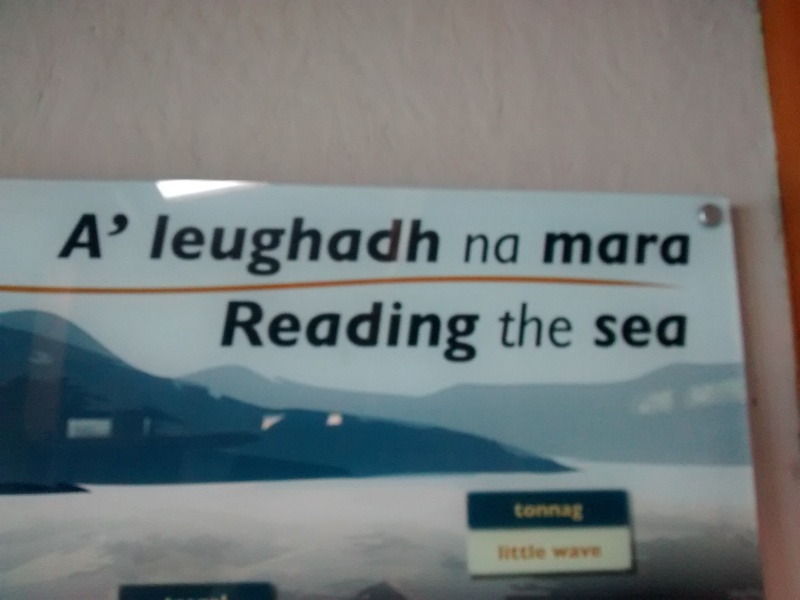 Hardly the most exciting subject for many, perhaps, but I’m quite fond of it myself. 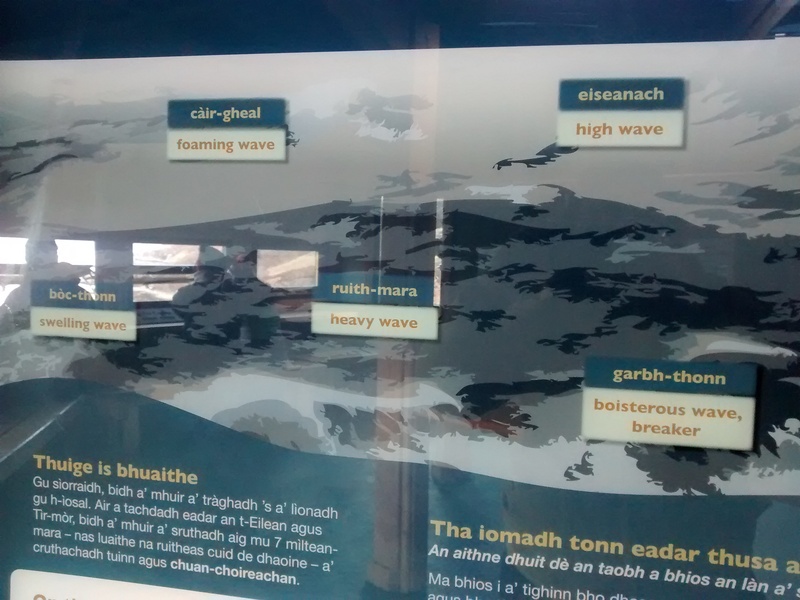 It’s another area of natural history where the Gaelic names are both interesting and illustrative. Visitors to the west coast of Scotland, or any of the Hebrides, will be familiar with stretches of yellow lichen over the shoreline; striking against the pink and grey of Lewisian Gneiss. This lichen, Xanthoria parietina, often gets referred to as ‘crotal’ (pron. craw-tahl). 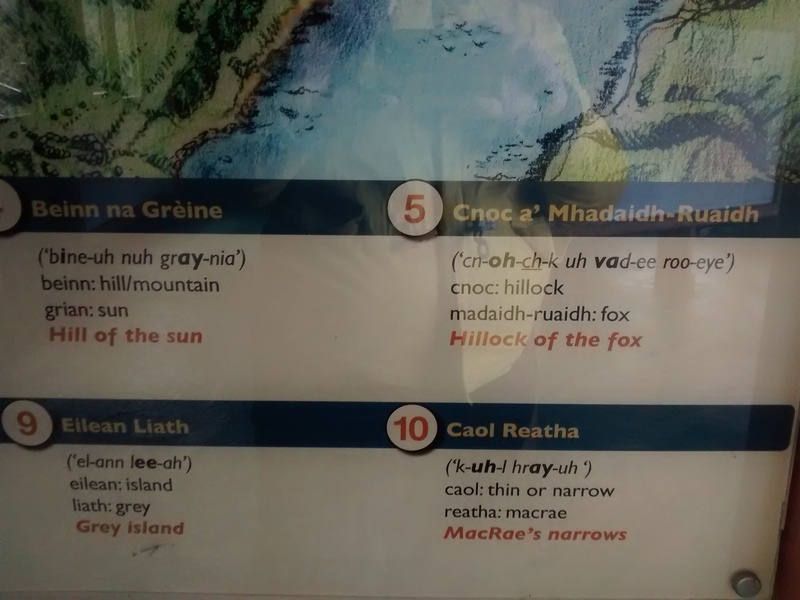 Crotal is actually the catch-all term for lichen in Gaelic, but I suppose the ubiquity of X. parietina has led it become known as crotal alone, rather than by it’s actual Gaelic name, rùsg-buidhe nan creag. Okay, it’s a bit of a mouthful… Give it a try: roosk boo-yih nan krek. 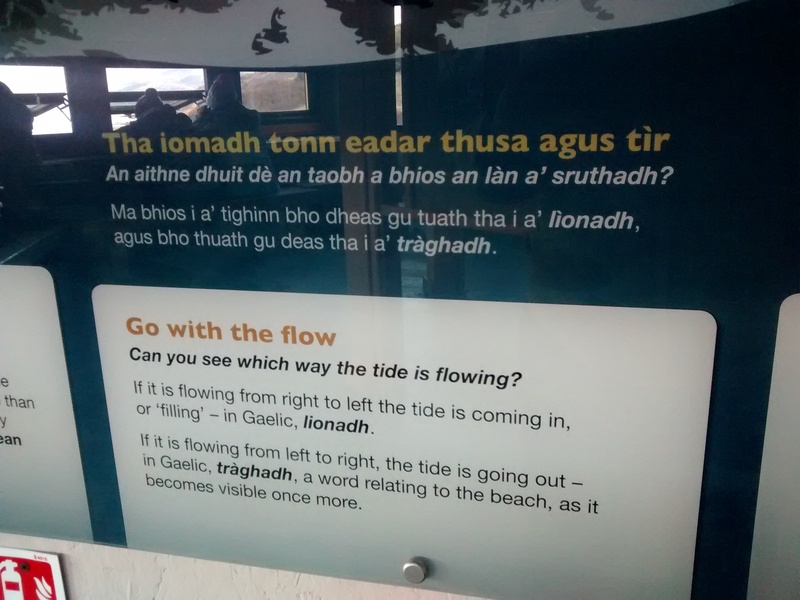 The literal translation is ‘the yellow bark/crust of the stone’; quite fitting, really. 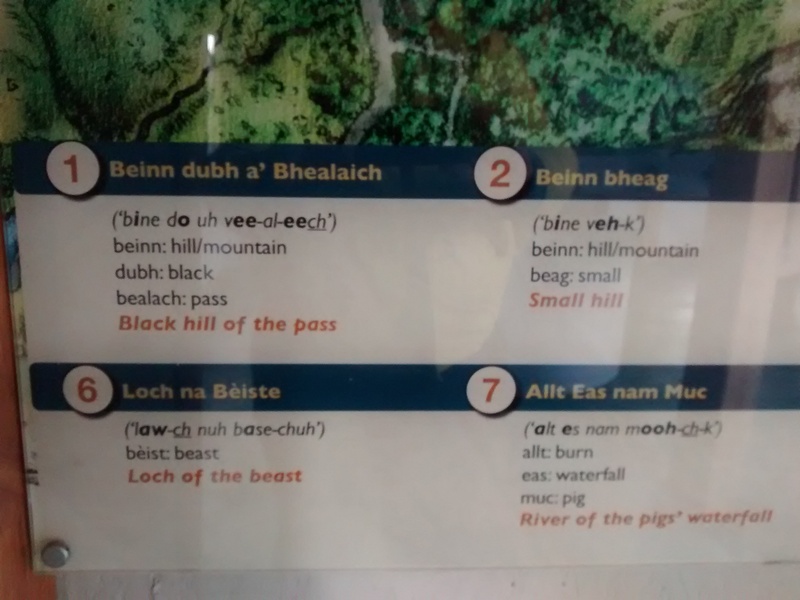 The sounds that ‘gh’ and ‘dh’ create in Gaelic have no equivalent in English, so can sometimes be a bit tricky to pronounce. 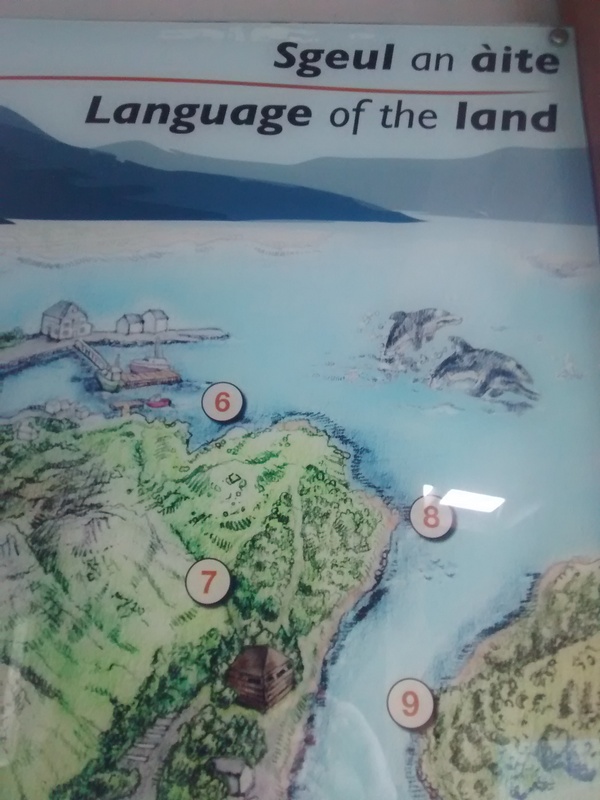 For an example of how they sound, see here and here. 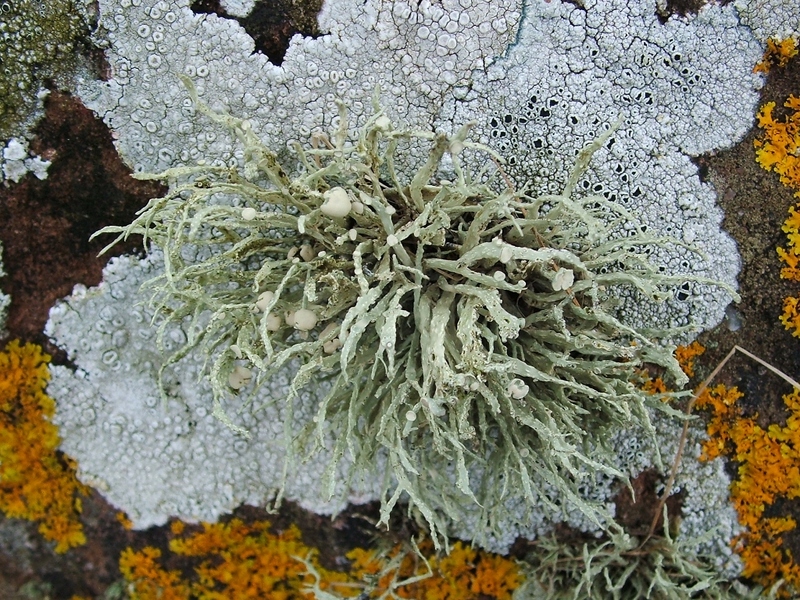 SNH have got an interesting publication on lichens, available in English and Gaelic here.